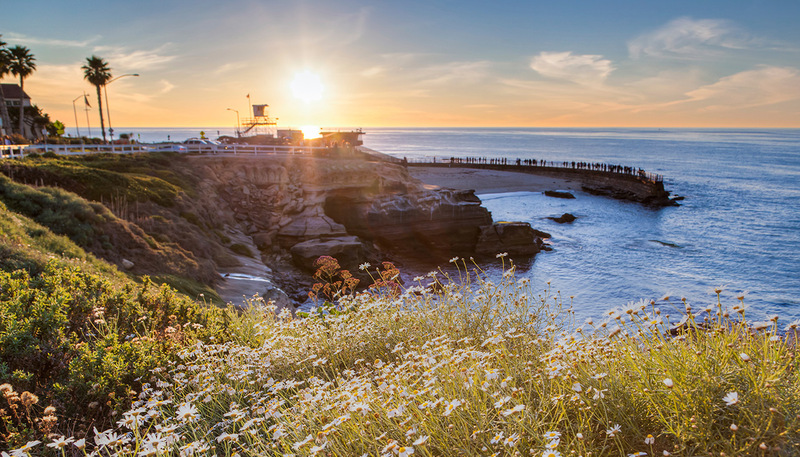 The La Jolla Half Marathon is one of America’s most picturesque and beautiful point-to-point races. Starting at the Del Mar Fairgrounds, the course follows a scenic coastal route before reaching the challenging climb to the summit of Torrey Pines State Park. After leaving the park, the course rolls atop Torrey Pines mesa, continues down through the residential district of La Jolla Shores, and finishes in Ellen Browning Scripps Park at La Jolla Cove, which is directly across the street from Pantai Inn.